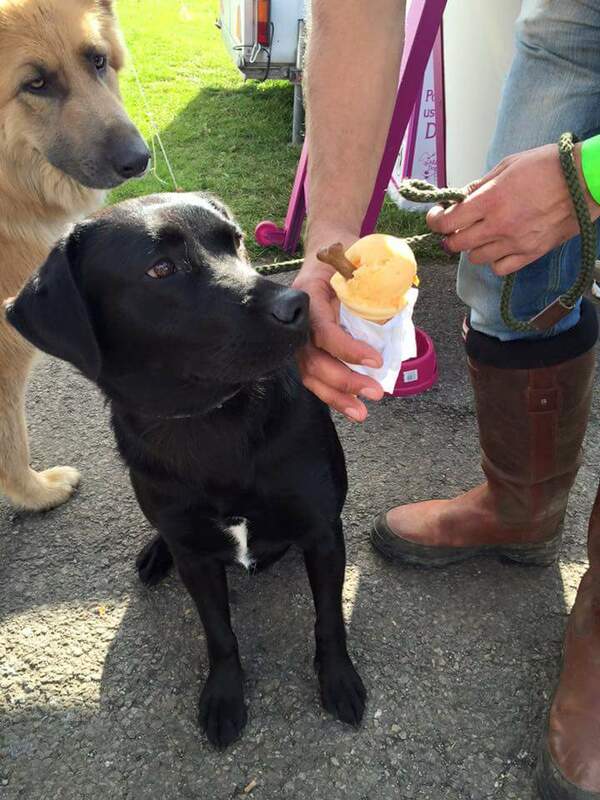 Dogs Ice Cream is a bit of a spectator sport! 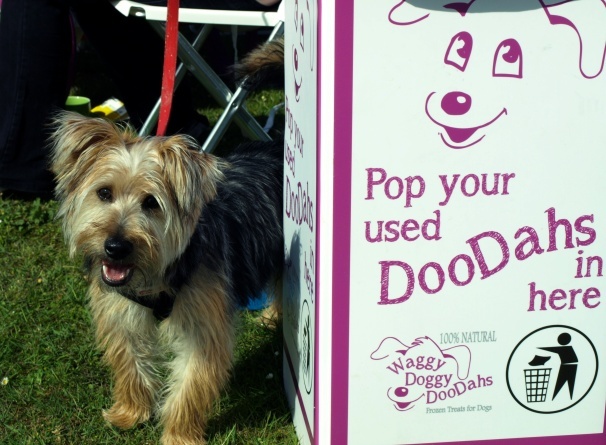 Wherever our products are sold, a crowd always seem to gather and the cameras come out. 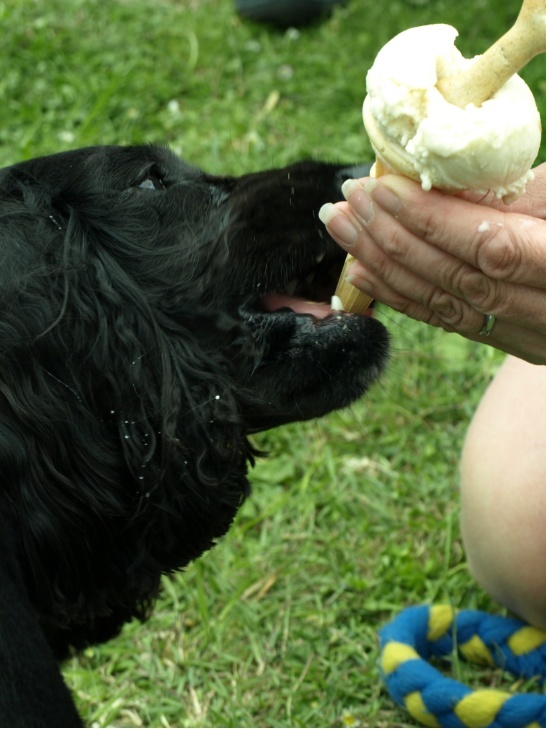 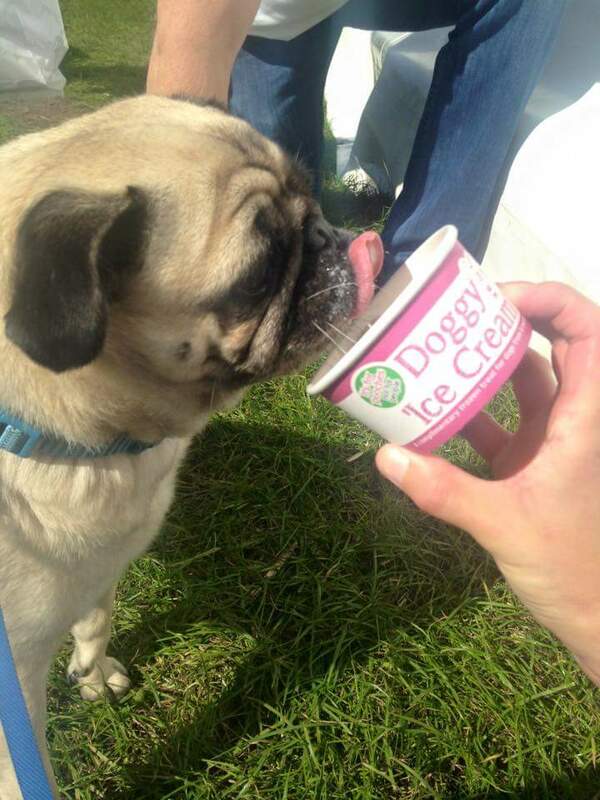 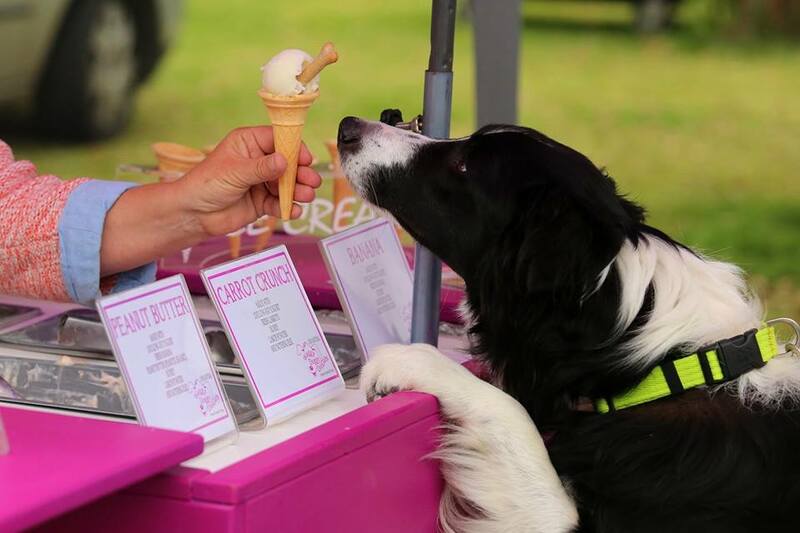 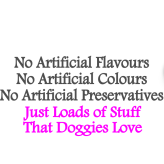 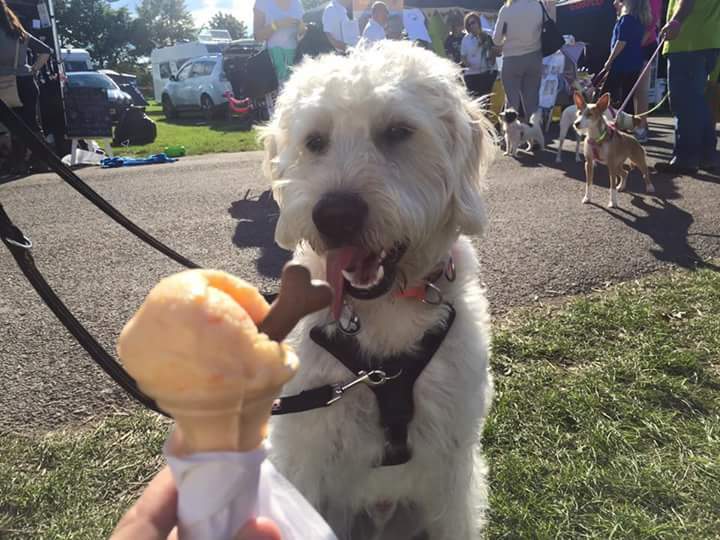 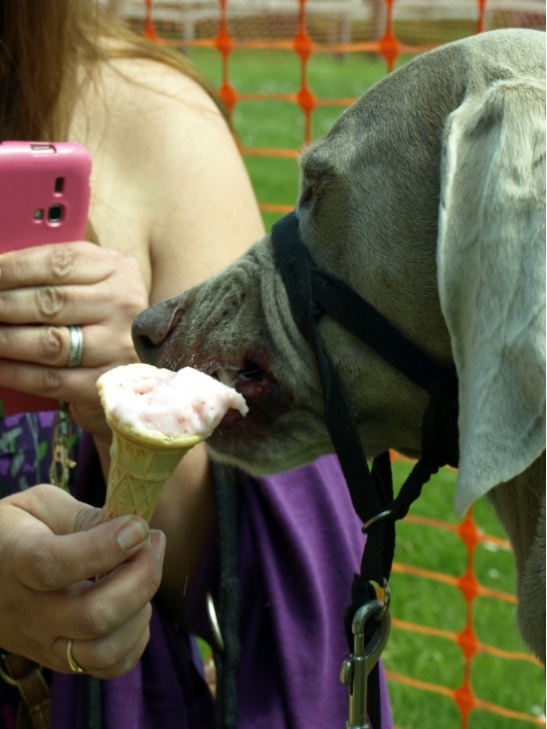 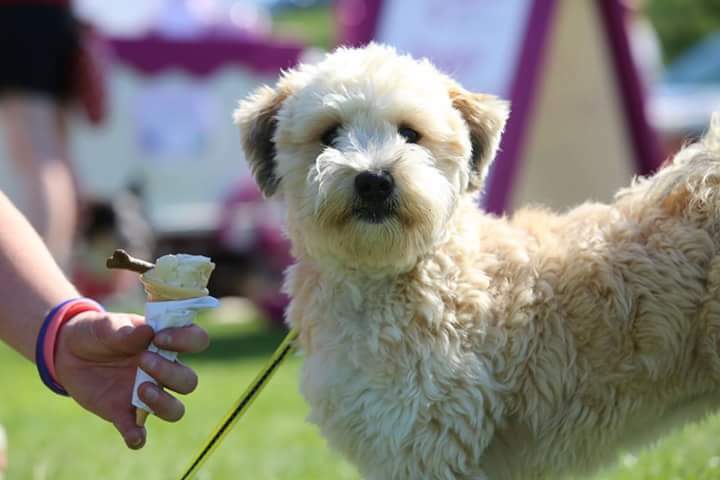 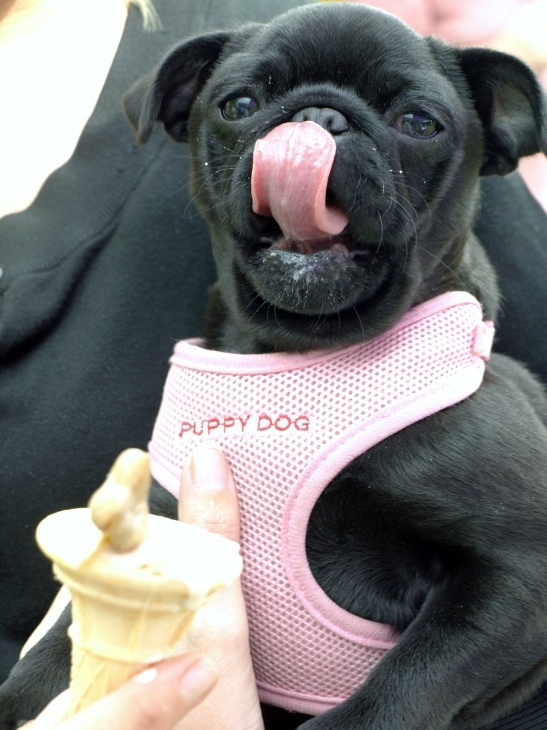 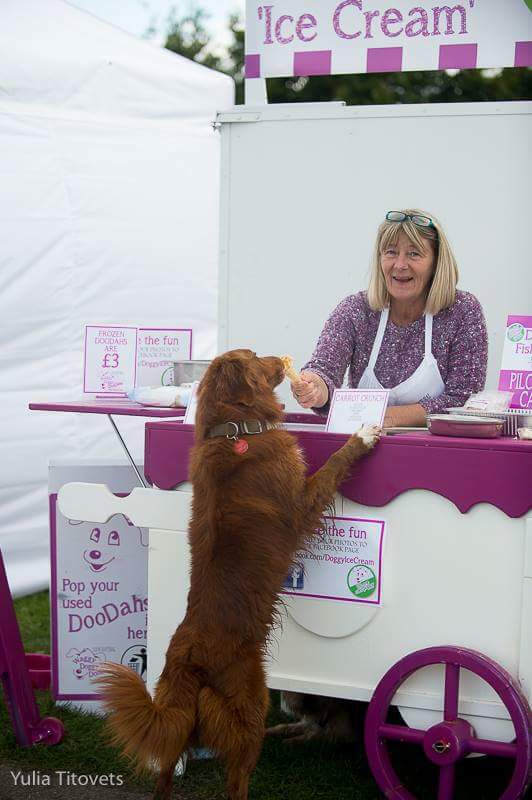 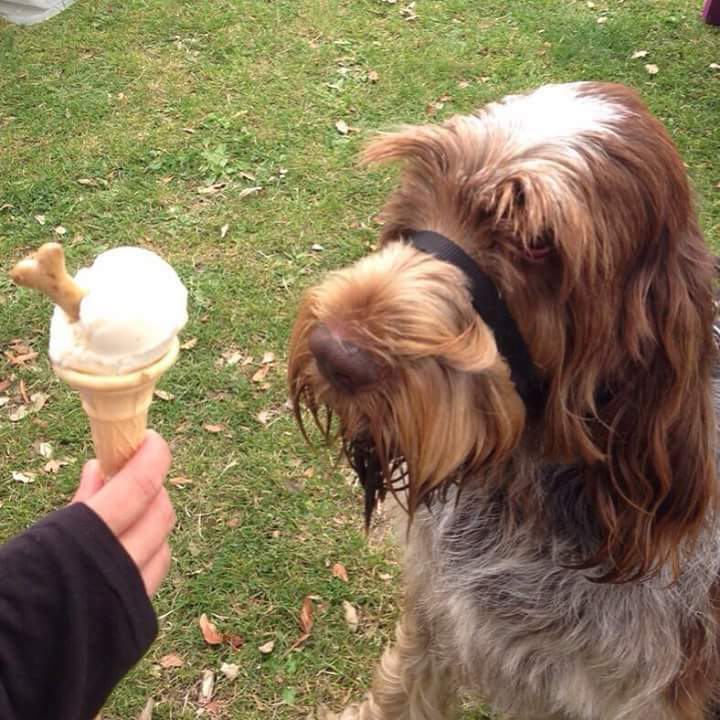 We thought you'd like to take a look at some of of the photos that our customers send in to our Facebook Page and see just how much dogs love our Doggy Ice Cream!